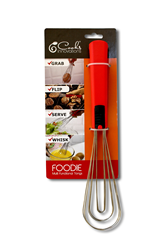 Cooks Innovations® announced today the launch of its unique product, the new Foodie Multi-Functional Tongs. 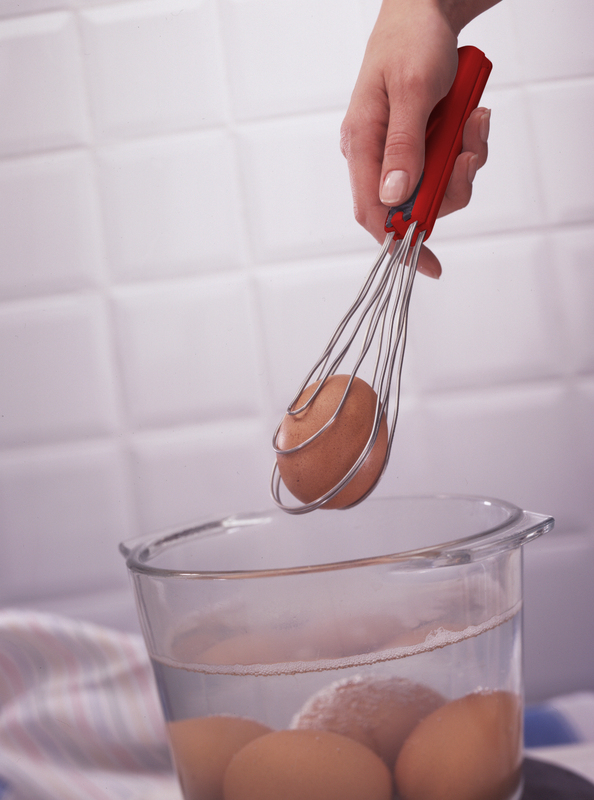 With a one-handed operation, the Foodie Multi-Functional Tongs makes it easy to whisk, grab and serve. Turn over any shape of food from steaks, burgers, salmon and more! Safely remove food from boiling water or hot oil. It folds flat and locks for easy compact storage with the convenient tab and is dishwasher safe for easy cleaning. Now available in 12-inch length with a red handle and high grade stainless-steel wires. 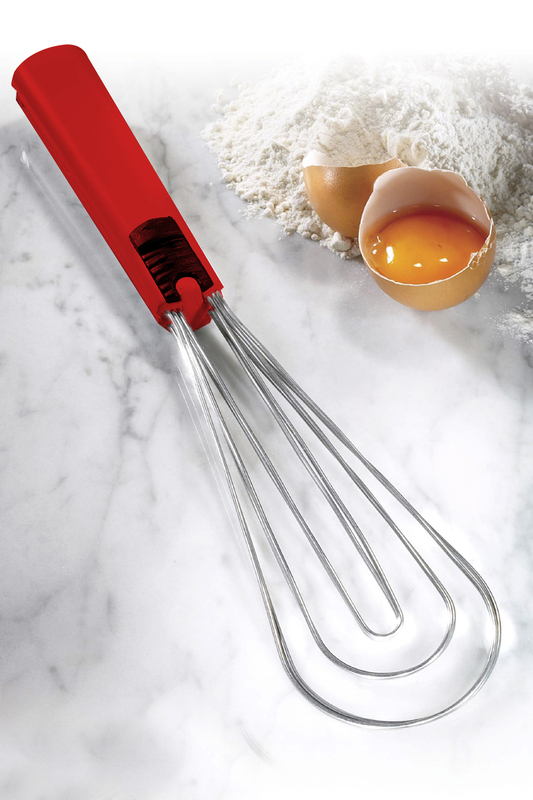 The new red Foodie Multi-Functional Tongs by Cooks Innovations® retails at MRSP $8.99. Check out the wide range of groundbreaking innovative gadgets for the modern kitchen and home at http://www.cooksinnovations.com. Watch product video on YouTube. Questions about ordering? Contact Cooks Innovations® at info(at)cooksinnovations(dot)com. Cooks Innovations® is the consumer brand from IMCG, Inc. Founded in 1998, IMCG, Inc. is a privately-held organization headquartered in Lake Mary, Florida. The company specializes in designing, manufacturing, and distributing problem-solving innovations for the home. For the past 20 years, IMCG, Inc. has demonstrated its commitment to improving the lives of families looking for practical and fun solutions to everyday challenges.